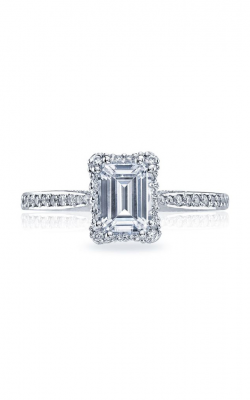 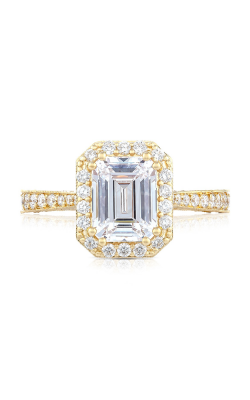 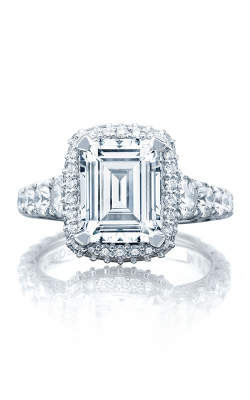 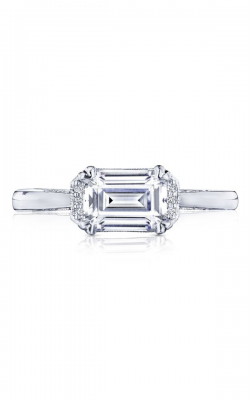 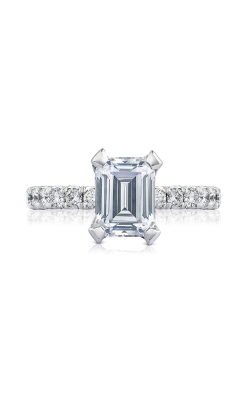 Emerald cut diamonds are one of the most popular and sought-after styles today. 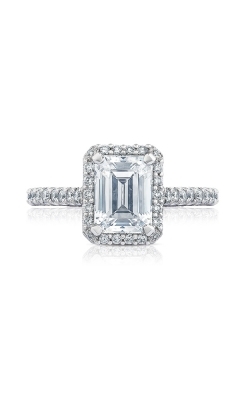 They are classic, elegant and understated. 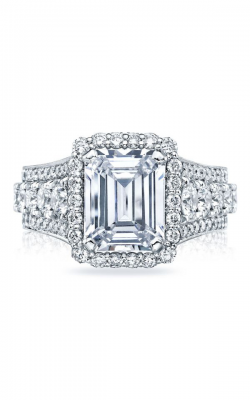 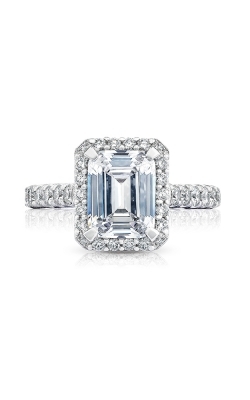 Tacori, Noam Carver and Simon G offer a wide array of emerald cut diamond engagement ring styles. 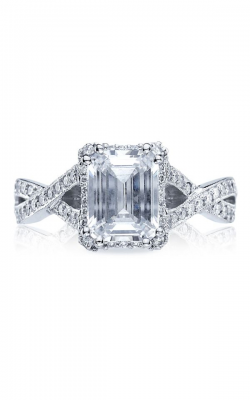 As a proud retailer of designers; Tacori, Claude Thibaudeau, Coast Diamonds, Henri Daussi, Noam Carver and Hearts on Fire, GMG Jewellers is the destination for emerald cut engagement rings. 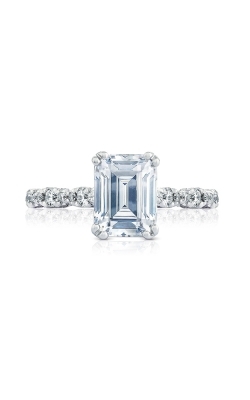 As a Tacori Platinum Retailer, GMG Jewellers is proud to offer emerald cut rings of the ultra-popular Petite Crescent, Dantela and RoyalT collections from the California designers at Tacori. 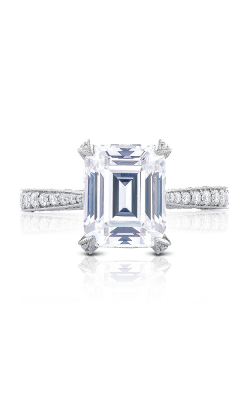 Distinctive rings from Claude Thibaudeau, Coast Diamonds as well as the award-winning rings of the Modern collections by Noam Carver. 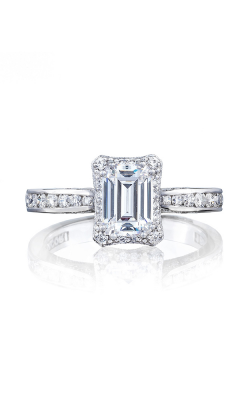 In addition to an array of emerald cut engagement ring collections, GMG Jewellers offers an extensive selection of emerald cut loose diamonds in their state-of-the-art Saskatoon diamond showroom. 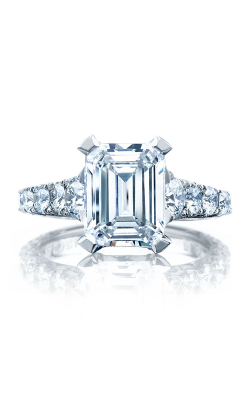 Hand-selected by a team of expert diamond graders, every emerald cut diamond available at GMG Jewellers is GIA, AGS, or HRD certified and are included in GMG’s generous Lifetime Diamond Upgrade program. 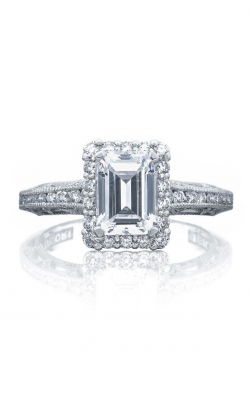 Why Buy at GMG Jewellers? 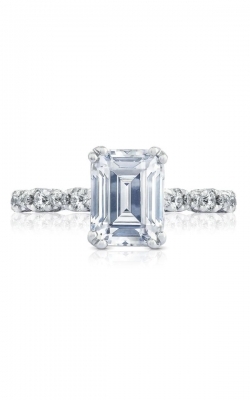 Located on the corner of 1st Avenue and 21st Street, the friendly staff at GMG Jewellers has been committed to bringing unrivaled customer service, as well as an unmatched inventory of high-quality engagement rings, wedding bands, diamonds and fashion jewellery to the downtown Saskatoon area since 1984. 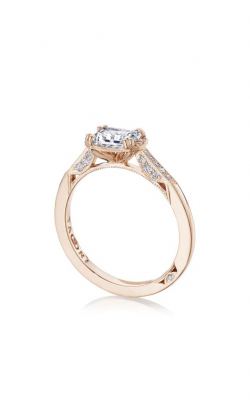 Family-owned and operated, GMG Jewellers has the utmost confidence in the hand-picked products they offer, guaranteeing that all items purchased from GMG Jewellers is 100% genuine and of the top caliber and quality. 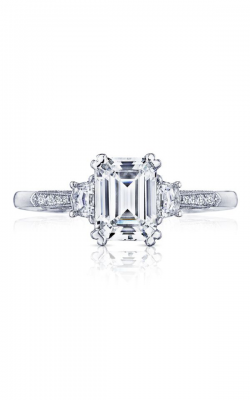 Ensuring the satisfaction of their valued customers, GMG Jewellers offers generous financing plans, a generous Lifetime Diamond Upgrade program, 30-Day exchange policy and onsite goldsmiths to size, clean, polish and repair any item.